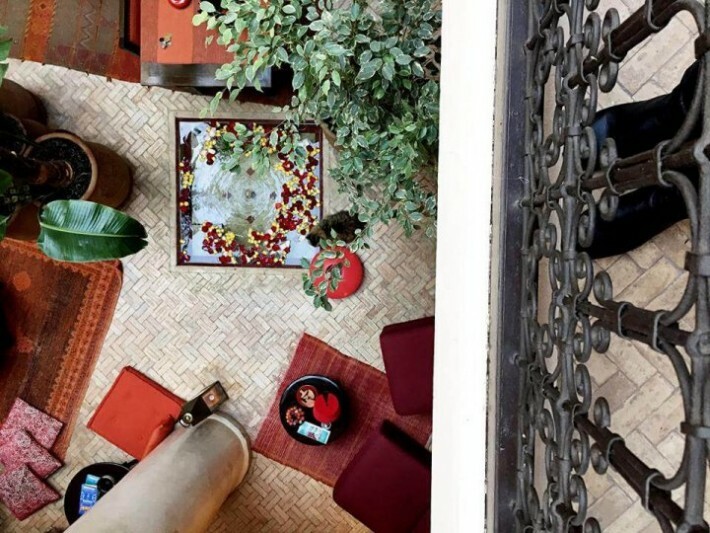 For those travelers who are looking to experience authentic Moroccan hospitality, we always suggest staying in a riad. If you want to get a real taste of Moroccan culture, a traditional riad will give you an up close and personal view of Morocco. 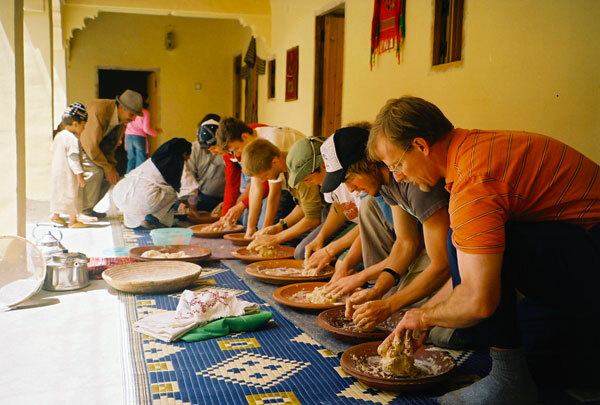 You will be able to see firsthand what some of the best food, architecture, and hospitality that Morocco has to offer. 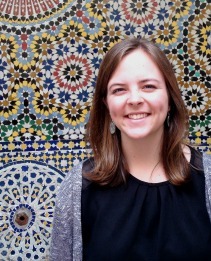 These are very important questions to ask as you plan your Morocco tour! A riad is a traditional Moroccan house, located within an ancient medina (walled city), which is designed around a central courtyard and/or garden. Congratulations! You are moving into a beautiful new stage of life with the one you love. This is a special season full of excitement, joy, and preparation! We understand all of the work going into getting ready for your big day, so when it comes to the honeymoon, we want it to be as stress-free as possible. Now that you’ve narrowed it down to what country you want to enjoy together, it’s time to get to planning. 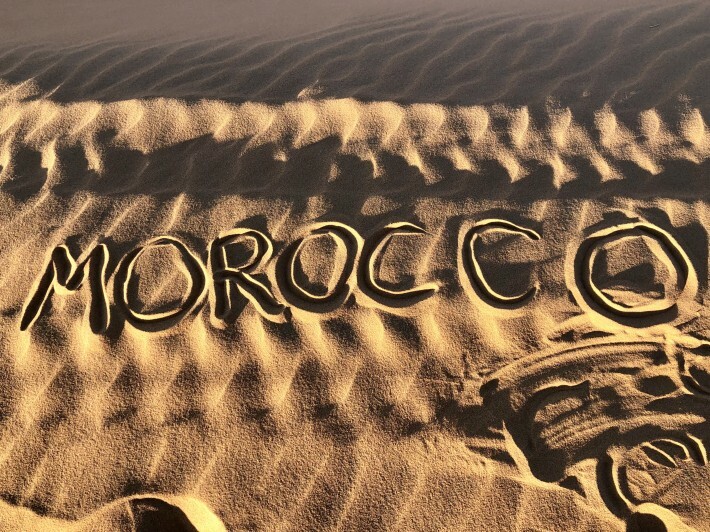 Morocco is calling you to a romantic getaway, the only thing left to do is make some decisions on what exactly you want to experience in this beautiful country! 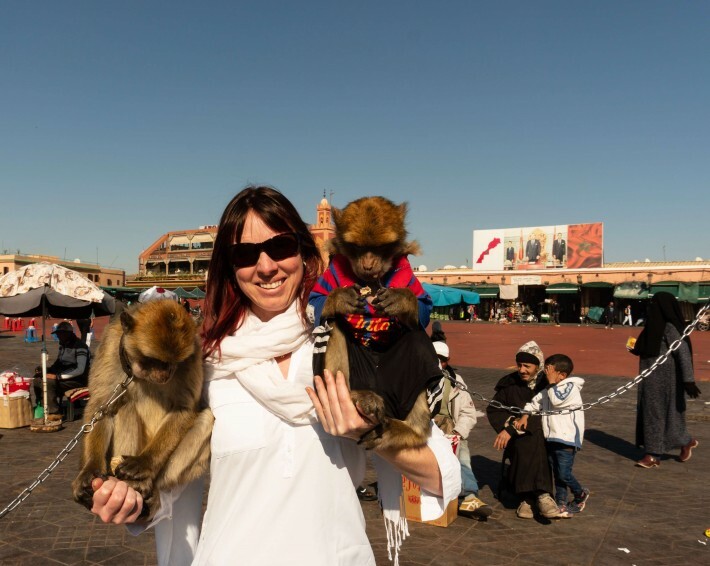 You’ve heard amazing things about traveling to Morocco and are ready to move forward with picking the perfect time to go. You may be limited by your work schedule, kids’ school schedule, or the timing of a certain event such your wedding if you are booking a honeymoon. However, if you’re flexible on the dates of your trip, you can look over all the different aspects of deciding when to come and then make your choice! Some factors we’ll look at are specific activities, cultural events, and weather throughout the year. When it comes to planning a once in a lifetime vacation, nothing should fall through the cracks. You want to make sure that you get exactly what you want out of your trip! There’s no room for mistakes or disappointments. You’ve been dreaming about your time off for weeks, months, or even years. This precious opportunity should rightfully be held to a high standard. But for many people, planning a trip to an exotic location can be confusing. Not only have you likely not been to the location before, but you also might have a lot of questions! What is the local culture like? What are some do’s and don’ts of being a guest in this country? What activities and sites are a must-see? Or on the other side of things, what should I be sure to avoid? Even with the help of the internet, sites like TripAdvisor can lead you astray. It’s difficult to discern what information to trust and which information to throw out. In the age of the internet, we have all come to know that not everything you read can be trusted. Everything must be taken with a grain of salt! And in the end, there’s nothing that can truly replace the advice of an expert who’s gained their experience and knowledge firsthand. So where are the experts and how do you get their help? This is where becoming part of a tour group can help. You’ll need to decide, though, whether a private or a group tour is best for you. Are you looking for special place for your honeymoon? 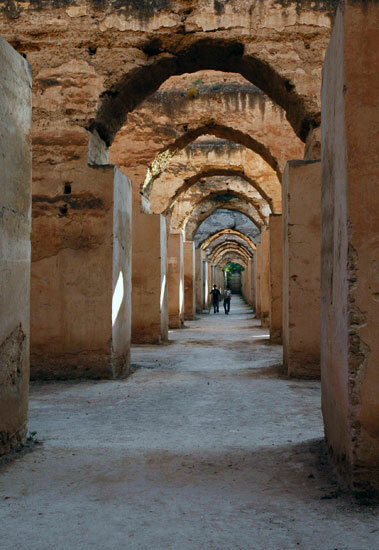 Morocco is a magical place for honeymooners. With a mix of tradition and modernism, you can feel transported to another era. Walking down old streets filled with handcrafted goods takes you back hundreds of years, while your hotel or riad accommodations offer you all the luxury of this century. When you book a trip to one of these eight romantic hotels in Morocco, you’ll find that not only is love in the air, but romance blooms year-round. 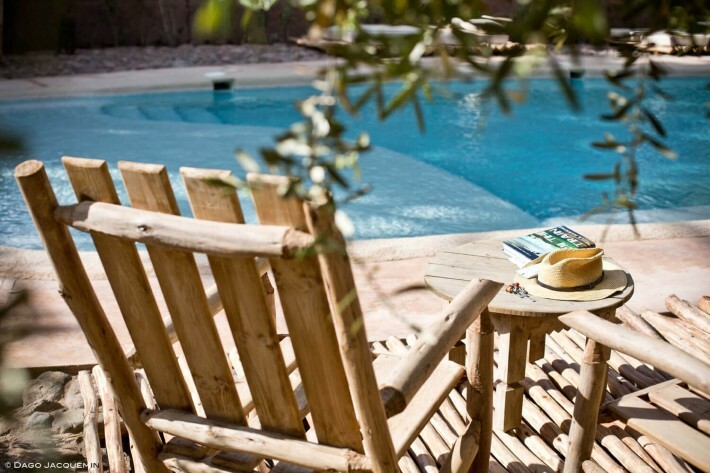 As you plan your honeymoon to Morocco, make sure you consider some of these luxurious hotels. Can’t stop Googling “romantic honeymoon destinations”? Among all the possibilities, it can feel impossible to choose a destination! Luckily, we are here to help. 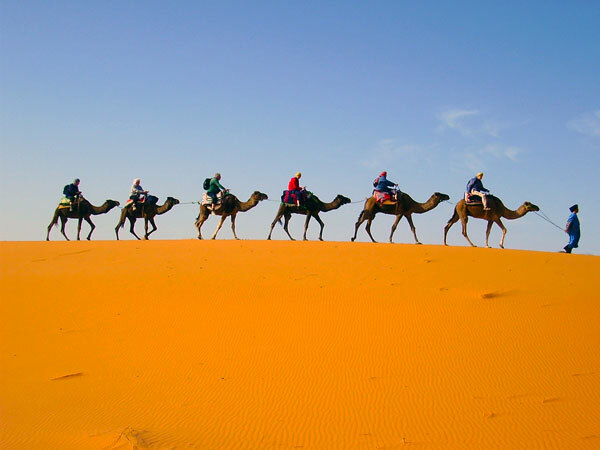 Let’s take a look at what Morocco has to offer you and your loved one. No matter what you are interested in, there is something for you. As you walk down the bustling streets of the Fes Medina on your Morocco tour, shopkeepers are sure to be displaying many different wares. You will see the intricate woven carpets, the colorful scarves, glittering gold plates, tiled tables, and delicate pottery. 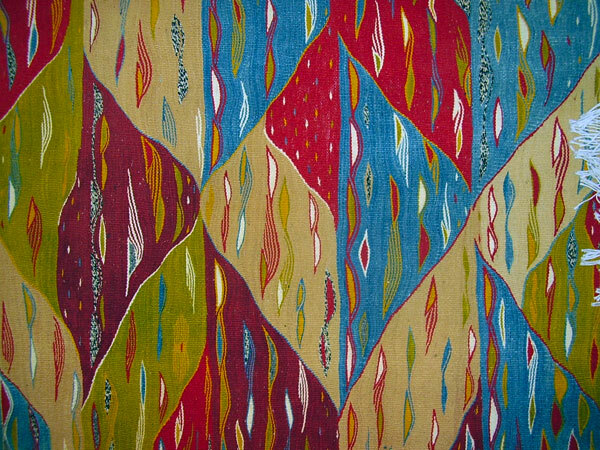 Fes is famous for its beautiful pottery as well as other exciting crafts. 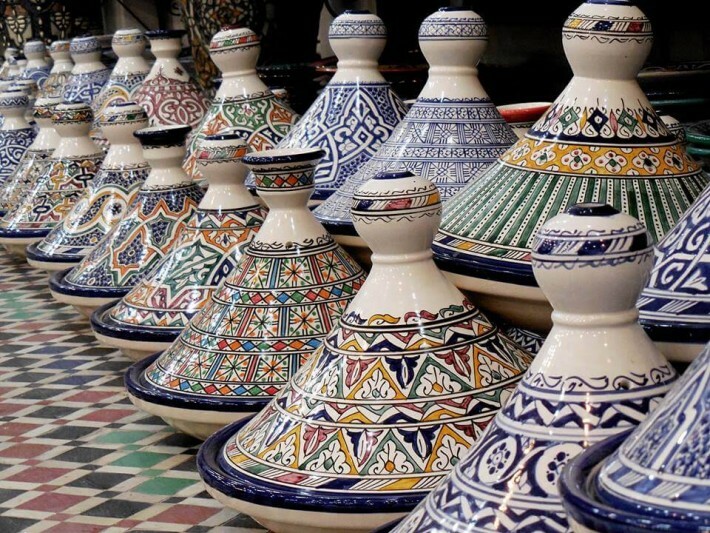 For over six centuries, Fes has been known to produce the best pottery in Morocco. 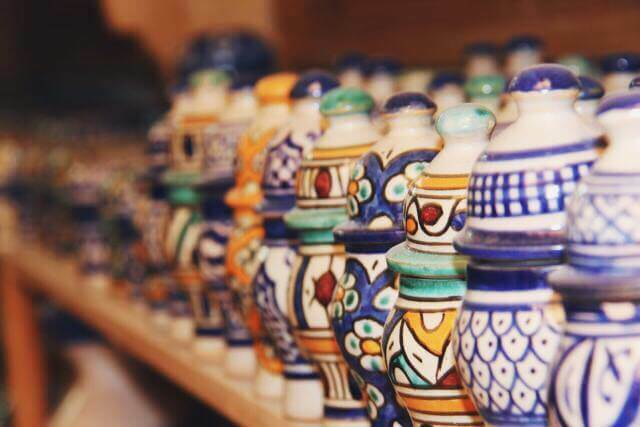 The pottery of Fes is all handmade and designed. 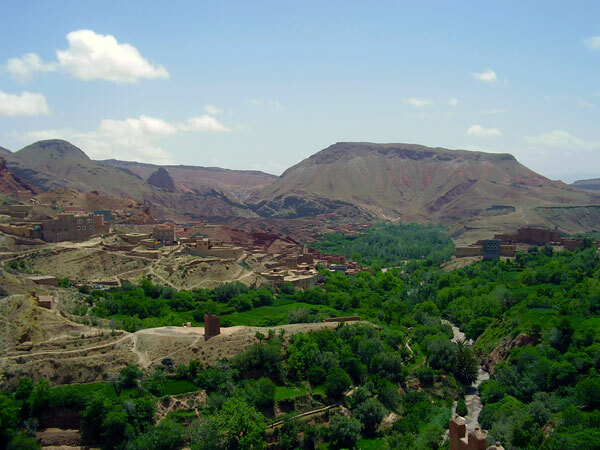 For an optional excursion during a stay in Morocco, you might choose to go to the place where it is all created, and watch the wonder yourself. To begin with, there are potters who spin the clay into many different shapes, such as normal bowls, spice holders, and tajine pots. The ceramic tajine pots are not to be cooked with, but the hosts will usually serve the meal in it. 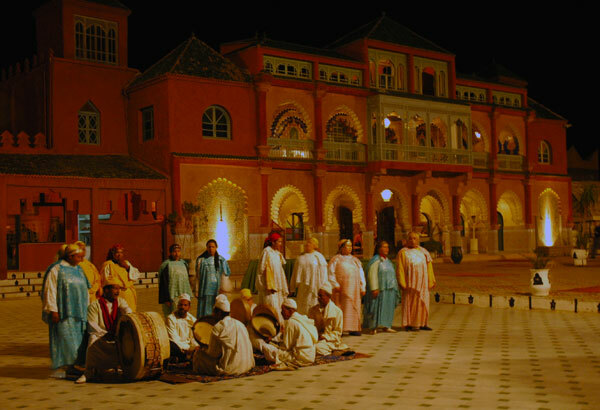 Over the past 10 years of living in Morocco, I have met many clients looking to experience a luxury tour of Morocco. 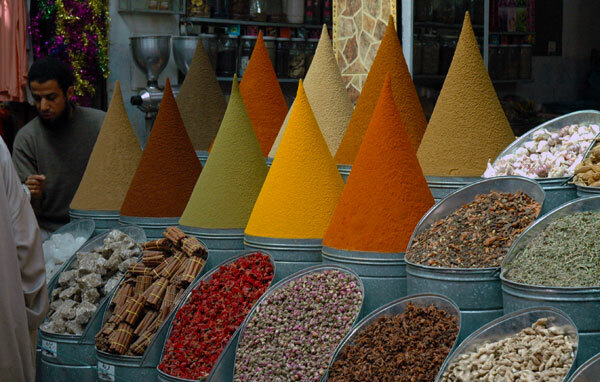 These clients are looking for something extra special…something that is luxury while offering the taste and flavor of Morocco.